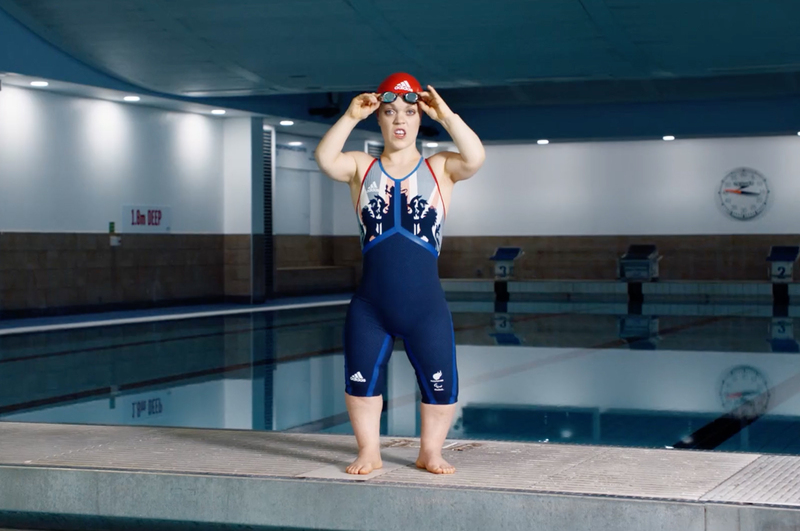 Channel 4 is back with an empowering film series championing disabled people in the lead up to the Paralympic Games in Rio. UK broadcaster Channel 4 has launched an online film series celebrating disability as part of its promotion for the 2016 Paralympic Games. 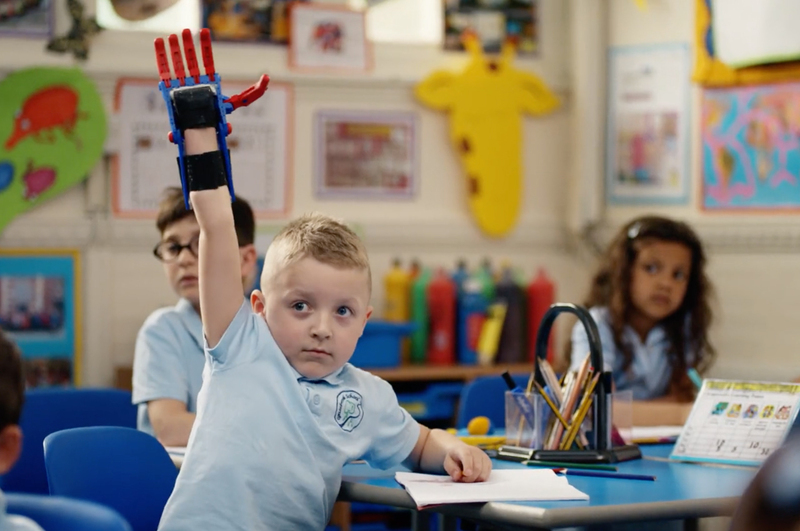 The centrepiece film, ‘We’re the Superhumans’, is the much-anticipated follow-up to 2012’s ‘Meet the Superhumans’ which won swags of awards and helped attract record viewing and attendance numbers for the London Paralympic Games. 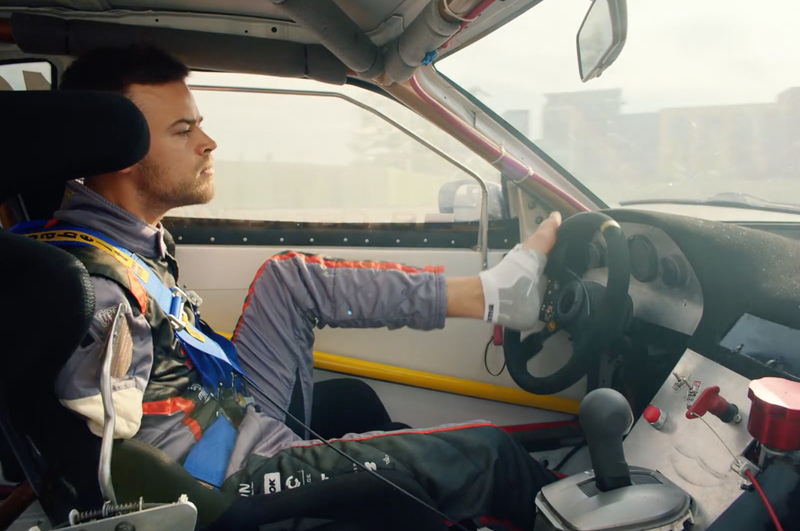 The three-minute film features disabled athletes, swimmers, artists, musicians, dancers and even rally car drivers, as part of the broadcasters aim to celebrate the superhuman feats as well as the everyday tasks achieved by disabled people. The film, which is set to the Sammy Davis Jr. track ‘Yes I Can’, showcases that it is not just Paralympians who are superhumans but that all disabled people have to overcome challenges in everyday life to succeed. The film is strong and empowering, much like the first film, it aims to challenge public perceptions about disability. It is supported by a series of short films ‘Superhuman Stories’ which feature the stars of the film sharing their stories. The films include Paralympic Cyclist Jody Cundy, Drummer Alvin Law, Professional Racing Driver Bartek Ostalowski, and Pianist Racheal Staritt, among a host of others. There is also a series of films dedicated to Paralympians, ‘Dare to Believe’ which focuses on the athlete’s journey to the games, created with Sponsor Allianz. 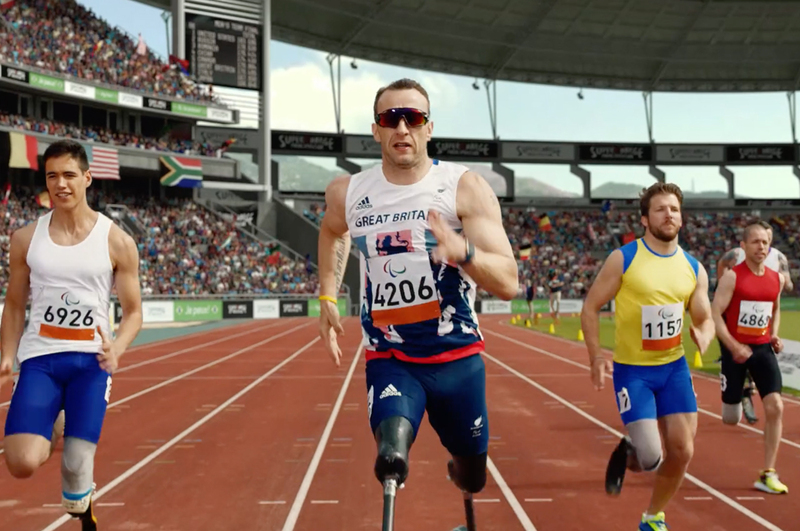 Channel 4 aims to attract strong viewing numbers to its coverage of the Paralympic Games, which starts next month. The Olympic Games Opening Ceremony will be held on Friday 5 August. The film was created by 4Creative. 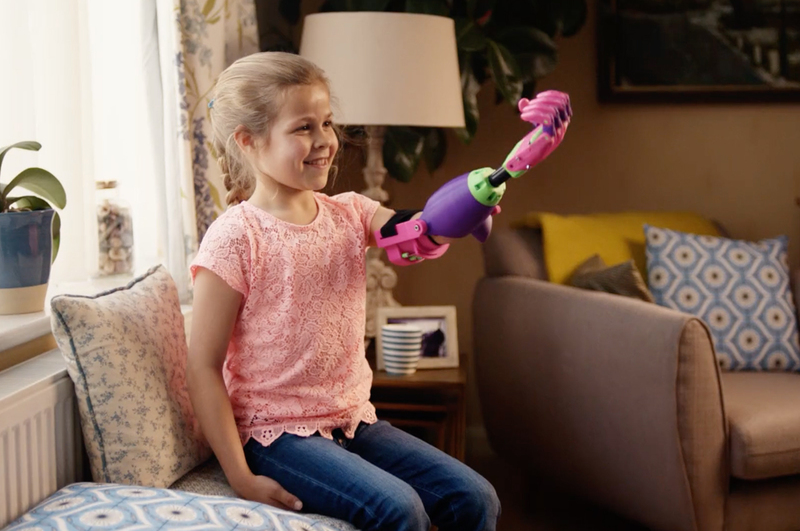 Alice Tonge, creative director at 4Creative, told Creative Review she hopes the ad will change the way people think about disability. “If you look at the dictionary definition of disability, it’s very negative – it says a condition which limits a person’s senses, movements or activities – and we wanted to challenge that definition,” she says. 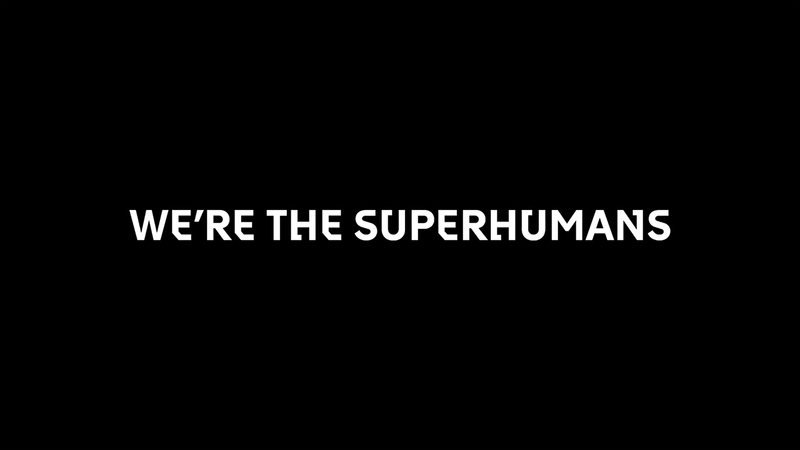 ‘We’re the Superhumans’ looks to pick up where ‘Meet the Superhumans’ finished. The new film is stronger and more defiant, it seeks to not only showcase disabled athletes but disabled people in general. ‘Meet the Superhumans’ was an immensely successful film, which successfully raised awareness and understanding of disability in sport. It is credited with helping the London 2012 Paralympics become the first Paralympic Games to sell out and with delivering Channel 4’s live broadcast of the London 2012 Paralympics opening ceremony with its largest TV audience in ten years with 11.8 million TV viewers. ‘Meet the Superhumans’ also had a significant impact on public perceptions and attitudes. By the close of the London 2012 Paralympic Games, 64% of the British population agreed that the Paralympics were as good as the Olympics – an increase from just 14% before it began. 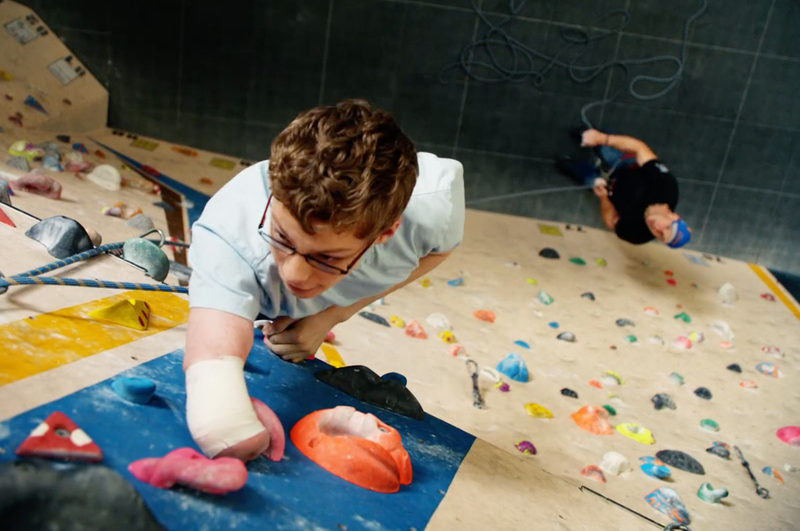 Drawing from these strengths ‘We’re all Superhumans’ seeks to challenge perceptions that disability is limiting and restrictive, by highlighting the talent and achievements of all disabled people – not just athletes and showcasing the talents. It’s part of a broader strategy by Channel 4 to provide a voice to the disabled community and position the broadcaster as the champion of the community. “Disability is so badly represented, it’s almost tokenistic, and Channel 4 has a big aim to change that. We want to see disabled people represented in content not just because they’re disabled, but because they’re part of the population,” said Tonge. It’s a significant shift in tone from a broadcaster that was better known for its ‘shock-docs’ and sensational programming such as ‘Embarrassing Bodies’, ‘The Man with the 10-Stone Testicles’, and ‘Our Daughter, the Mermaid’. To reposition as the champion of disability is a turnaround, however, it seems to be working and the Superhuman films are a huge driver in this. On the eve of the opening ceremony for the 2016 Olympic Games in Rio, data from Unruly revealed ‘We’re the superhumans’ is the second-most-shared ad of all time, behind Procter & Gamble’s “Best job” ad in 2012 which has been shared 2.45 million times. The film has had more than 1.26 million shares since it launched last month. The YouTube film has been viewed more than 3 million times while the short films average 10,000 views per film. This is a superb strategy and some standout filmmaking and storytelling. Excellent and impressive work by Channel 4.